3.5M Earthquake in North Texas fracking area – Just Now! Another one! That makes 3 quakes in this area since June 5th and one in Southern Texas. Who pays for the damaged foundations? When they shut down the injection well in this location, where will the next one open? What are they going to do with all that fracking waste? Check your foundations regularly if you live in a fracking area and document the condition with photos and video. Drilling can and has caused earthquakes. It’s just common sense. Earth movement is so unpredictable. Injecting water down into the earth under very high pressure…how does it ever make sense? “can . . . enhance production from petroleum reservoirs”. Sounds like a Win-Win situation if there ever was one. So, if “Drill-Baby-Drill” isn’t working for you, . . . .
why not try “Shake Baby Shake”? 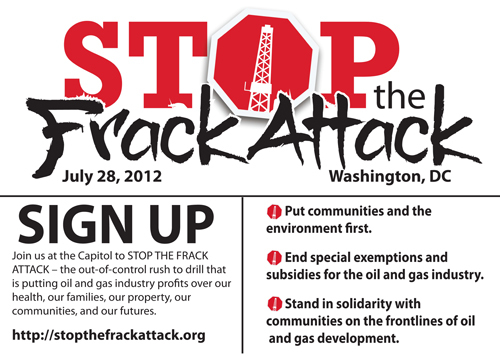 Win-Win for the Big Oil & Gas Mafia but lose-lose for the residents. I doubt many people earn enough in royalties to repair a cracked foundation.